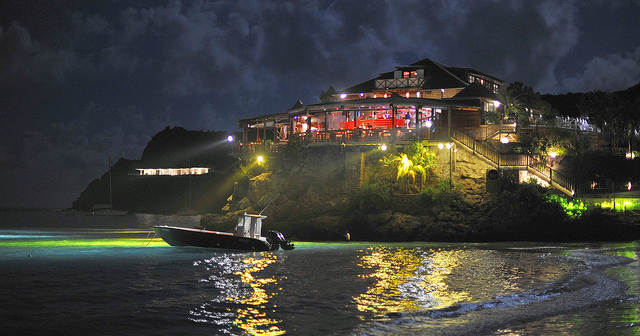 Imagine yourself coming to Saint Barthélémy on vacation, 3 times a year, for 15 years. Would you be bored to death with the island? If you are like me, not at all! Over the years, my partner and I have tried to improve Villa Domingue. For instance, we’ve remodeled the bedrooms twice already in 10 years. We are constantly adding things, like a new TV or a some new Italian linens. But I’ve been giving a good thought about what more I could bring to my current and future guests, as well as to people who want to visit St Barts. 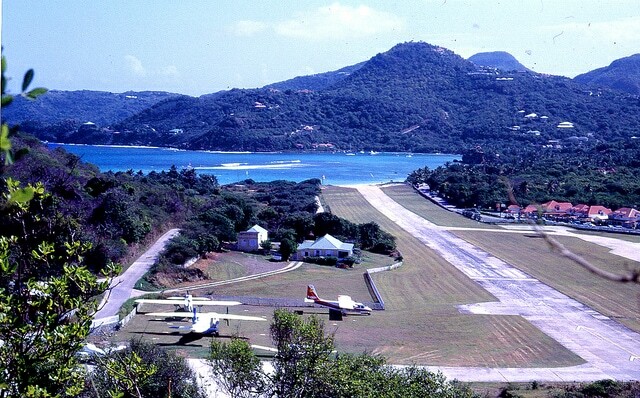 With this site SaintBarth.com, I’d like to help them enjoy their St Barts vacations even more by helping them create indelible memories. For instance, I share my favorite places in Saint Barthélémy, interview people who work on the island and can provide great service and introduce other villas and places that may be of interest to visitors. By giving away this information, I hope to be a little useful to anyone coming to St Barts, and especially to those who come to the island to celebrate a life event like a wedding anniversary or a 50th birthday.